This Wednesday youth WILL NOT have our regularly sc hedueled meeting. and next Wednesday, April 24th, we will be joining the church in the annual Fuel-Up Picnic!!!!! Sunday morning we WILL NOThave Sunday School @ 10am. It is EASTER and we will be having Easter services throughout the morning without Sunday School. Sunday night we WILL NOT be meeting from 5:30-7pm. April 19th - Walk the Cross - Come Join Us!!!!! April 21st - Easter Sunday - No Sunday School. April 24th - Fuel-Up Picnic - No Wednesday Night Youth. May 12th - Mother's Day - No Youth Sunday Night. May 25th - Mint Hill Madness Parade - Come Join Us!!!!! June 24-28th - Whitewater Express Summer Camp. July 7-13th - ASP Mission Camp. 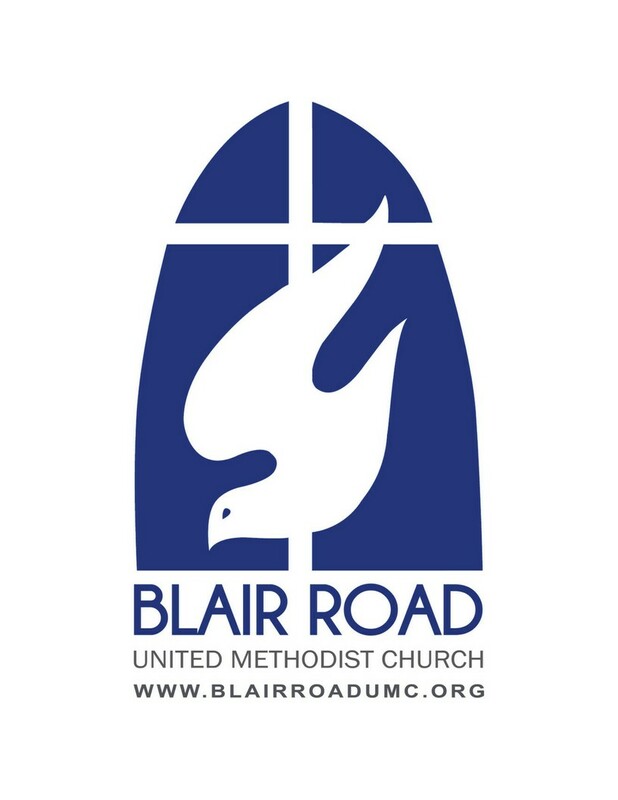 July 22-25th - BRUMC VBS Camp. Last week we finished our series on friendshipo and what it looks like to be a good friend and to choose good friends. This week we will be taking a break and joining the church in the annual Fuel-Up Picnic on the 24th. 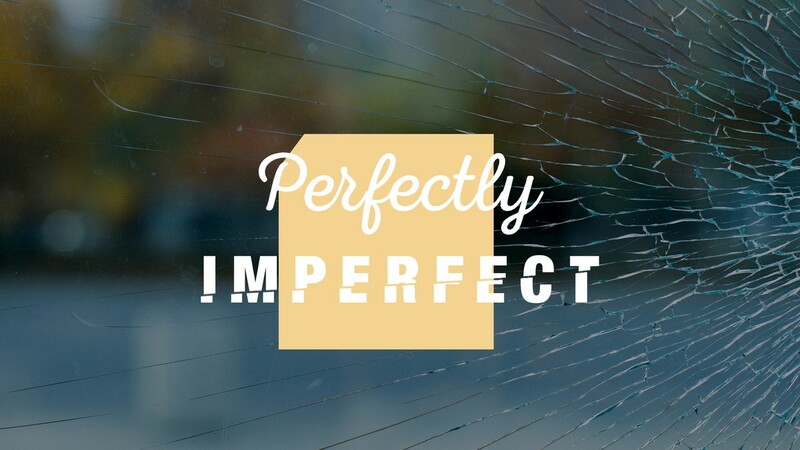 When we meet back, we will start on a new series called perfectly imperfect were we will look into the lives of some of the greatest biblical leaders and how their lives were in noo way perfect. The interesting thing in this is that God was still able to use each of them in His own way and in His time. Last week we finished our series on Big Dreams. 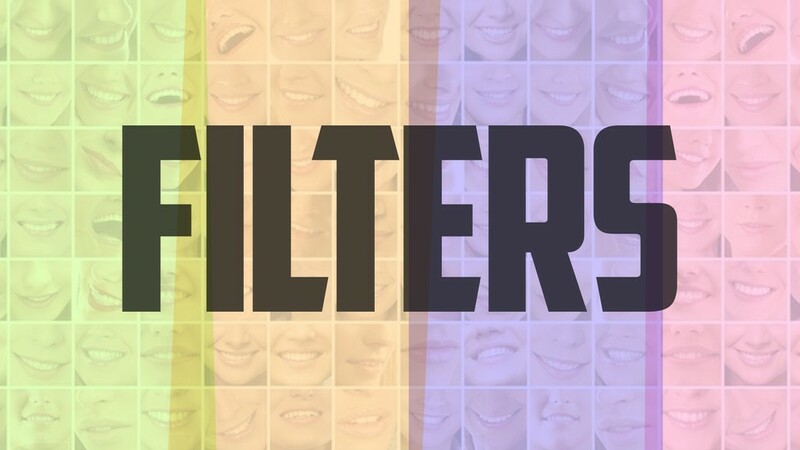 This week we will start a new series called Filtered. We will examine various "lenses" through which our life ought to be refleceted in order to bring glory to God. 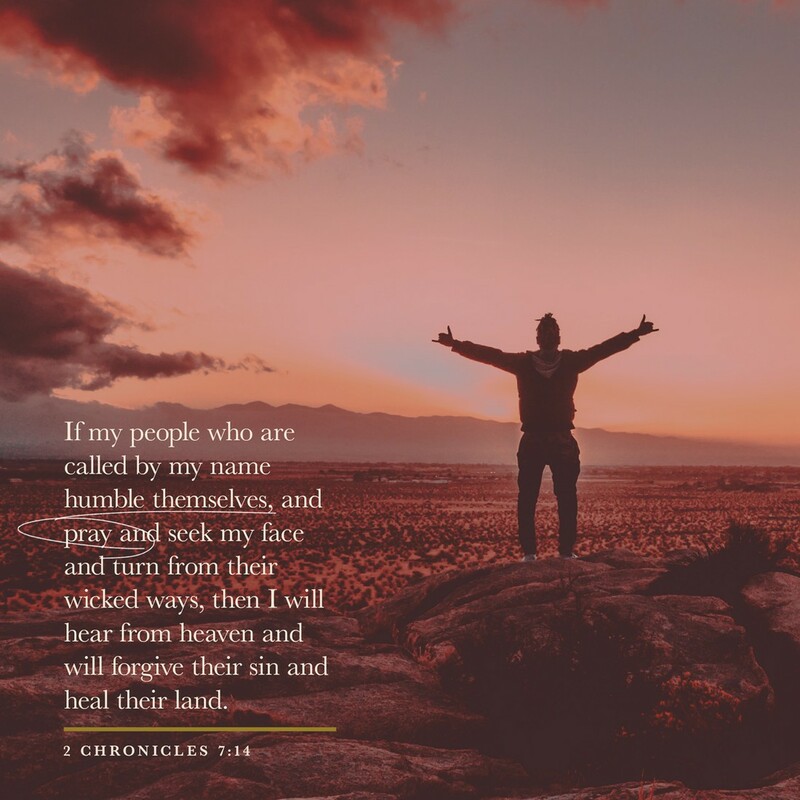 Specifically, this week we will be looking at our attitudes and understand that when we allow our attitudes to be filtered through God's love and grace, it is reflected in our speech and our actions. The passages for this week are Philippians 3:14; Ephesians 4:29; & 1 Thessalonians 5:18, for those who would like to read ahead. See you then!!!!! 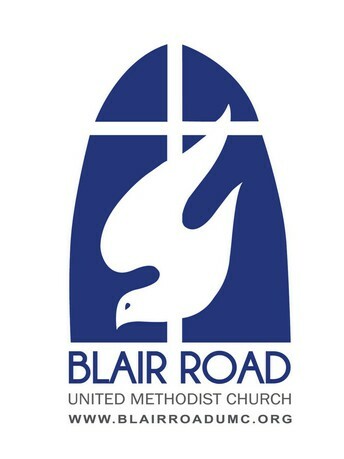 Blair Road United Methodist Church, Mint Hill. 423 likes. Where Families Thrive & Lives are Transformed.